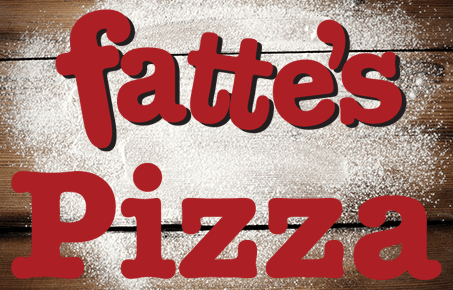 Fatte’s Pizza of Fresno is locally owned and operated. 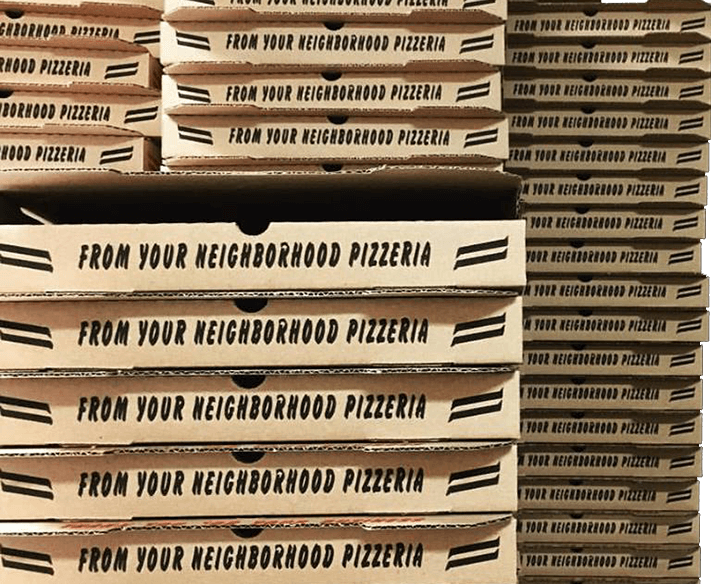 Fatte's Pizza offers the best food at the best prices in town. Browse through our menu to see the different pizzas, subs, sides and salads that we offer. Fatte's Pizza accepts cash, most credit and debit cards including: Visa, MasterCard, Discover and American Express. Read through some of our reviews and take a look at our employment opportunities. Did you know that Fatte's Pizza offers over 22 different types of toppings? Below is a small selection of the press reviews and features that have been published about Fatte's Pizza in Fresno, California.